You want to take a break, enjoy the beautiful countryside and relax your body and soul – you came at the right place. 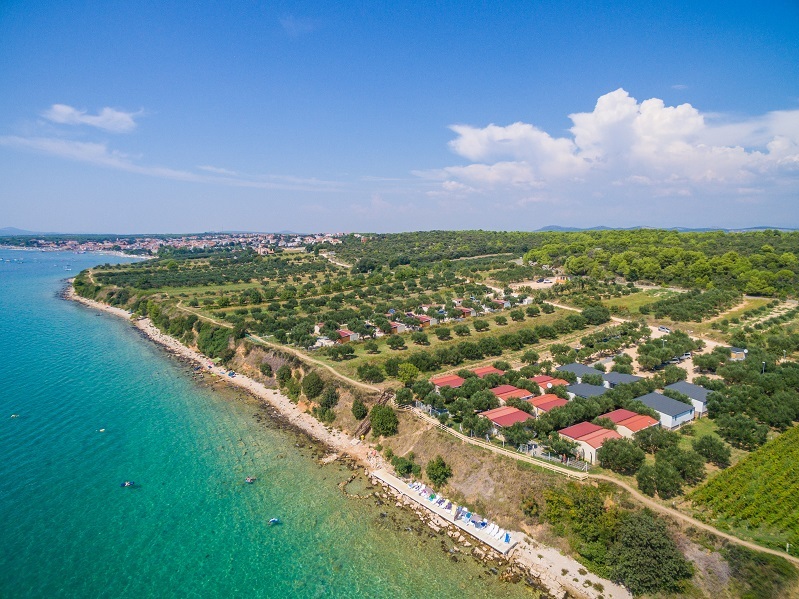 Pakoštane is situated at an ideal location between the largest natural lake in Croatia – Lake Vrana and the most beautiful blue sea in the world – Adriatic sea. In our agency by e-mail or directly you can book your vacation accommodation according to your wishes and needs. We are here to provide you an unforgettable holiday in private accommodation. 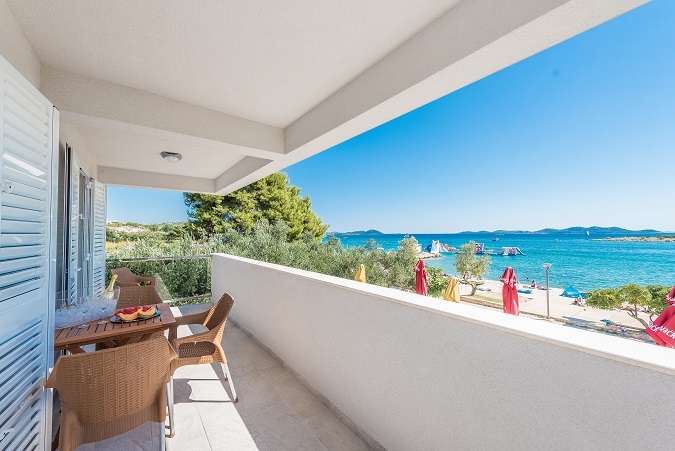 Surrounded by national parks (Kornati, Krka, Paklenica and Plitvice Lakes) and nature parks (Vrana lake and bay Telašćica) you can fulfill your holiday with our excursion offer. 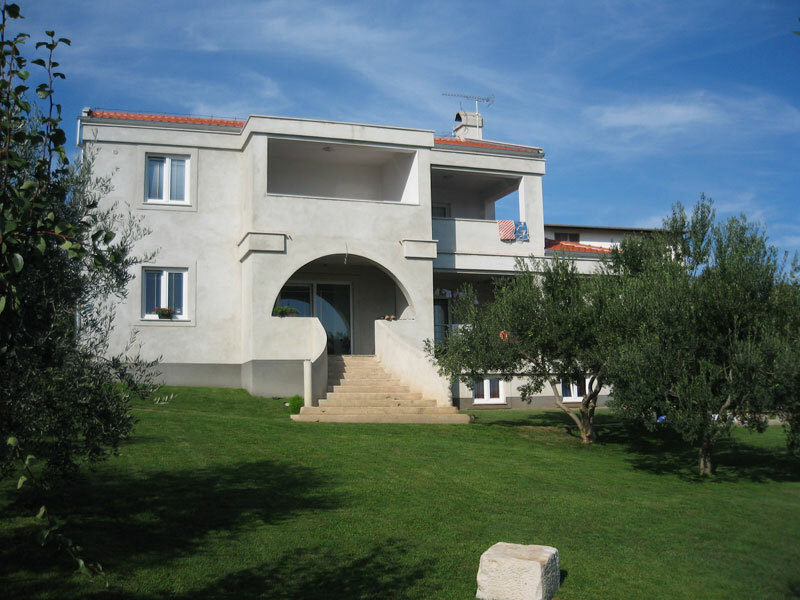 If you need help searching for the ideal private accommodation in Pakoštane, you’ve come to the right place. In our offer you can find the largest selection of accommodation – rooms, studios, apartments, villas with pools and holiday houses. 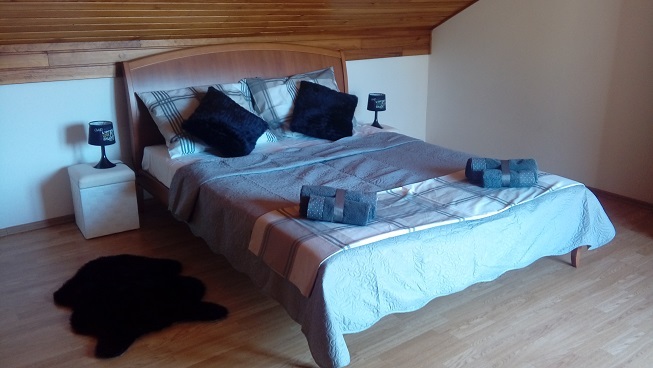 Check our offer and choose accommodation that suites you the best. Pakoštane is a small village, situated in the heart of the Adriatic coast, on a unique position between the sea and the Vrana Lake. 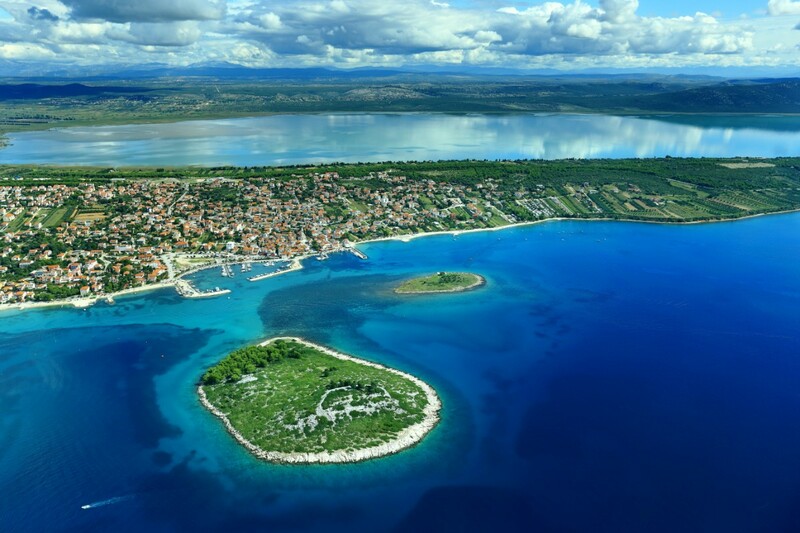 Here, where you can find combination of pleasure and beauty, hospitable people and tameness Dalmatian region, we invite you to spend unforgettable holiday. Select accommodation capacity that suits you and make the first step towards a well-deserved vacation!